Survivor Series 2018 is done, and as with most WWE pay-per-views, it was a mixed bag. 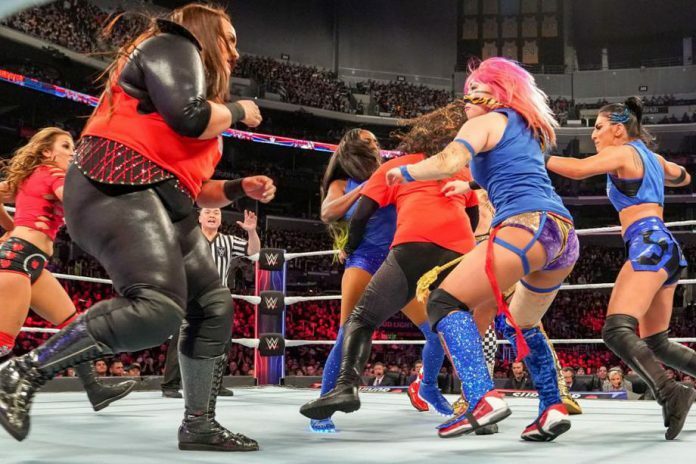 We saw two interpromotional women’s matches involving 13 superstars, and coming out of Survivor Series, there were definitely some winners, and also losers, and not people who just ate pins. We’re going to look at the biggest winners and losers of the night.